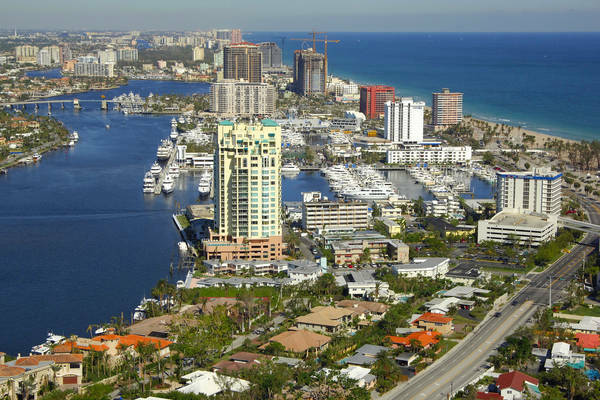 Weather Heavy rain starting later this evening. 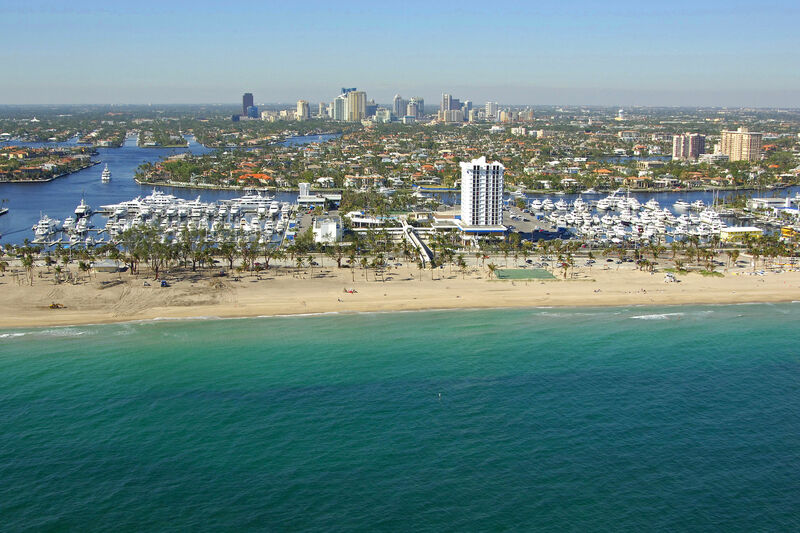 The Bahia Mar Resort and Yachting Center is the ultimate Hotel and Marina destination in the heart of Fort Lauderdale, Florida. 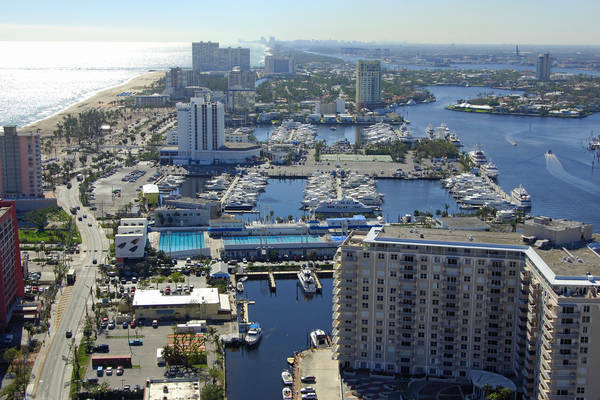 The property features a Hilton Hotel complete with restaurants, shops, swimming pool, tennis and is directly across the street from a pristine sand beach along the shore of the Atlantic Ocean. 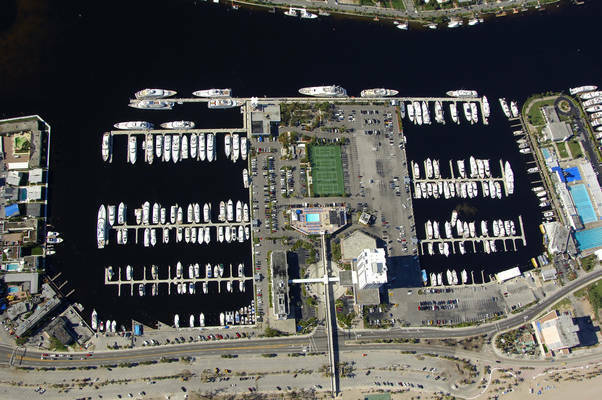 The marina offers 250 slips capable of handling vessels up to 300 feet along it’s 3,000 foot parallel dock and more than 5,000 feet of floating docks. 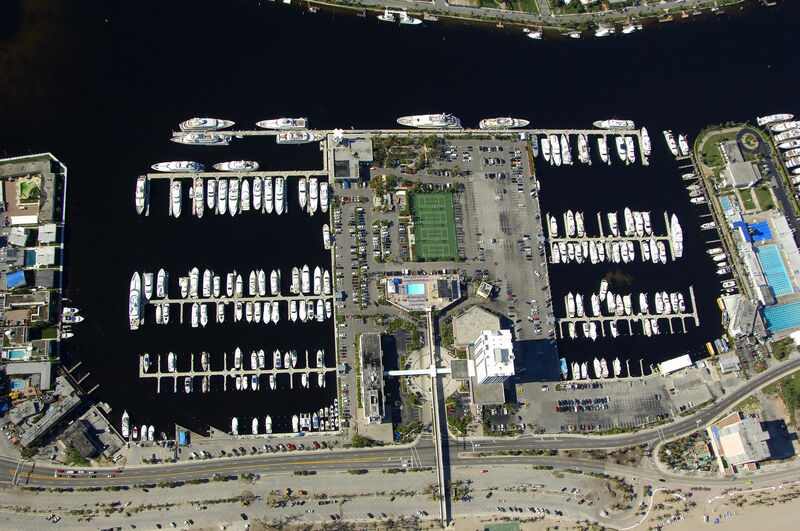 This facility offers High Speed fueling, free WiFi, cable television, in slip sanitary pump-out, a marine store, dive shop, a marine maintenance provider and full access to all of the amenities located within the property and the Hotel. 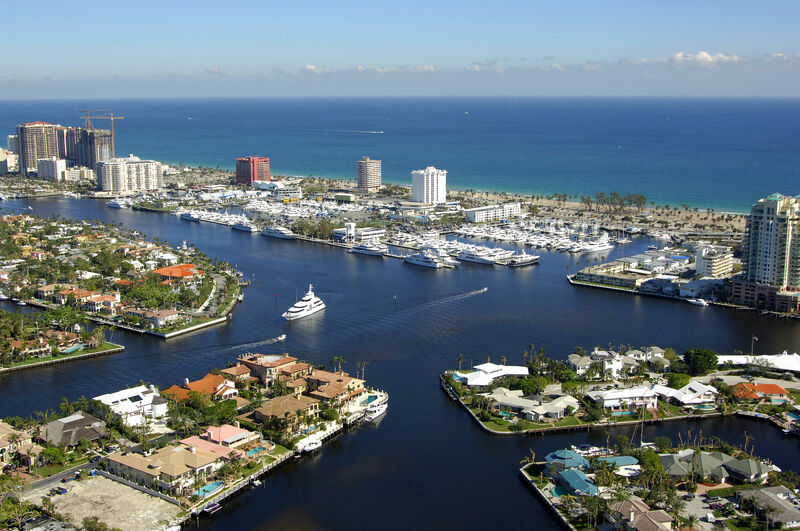 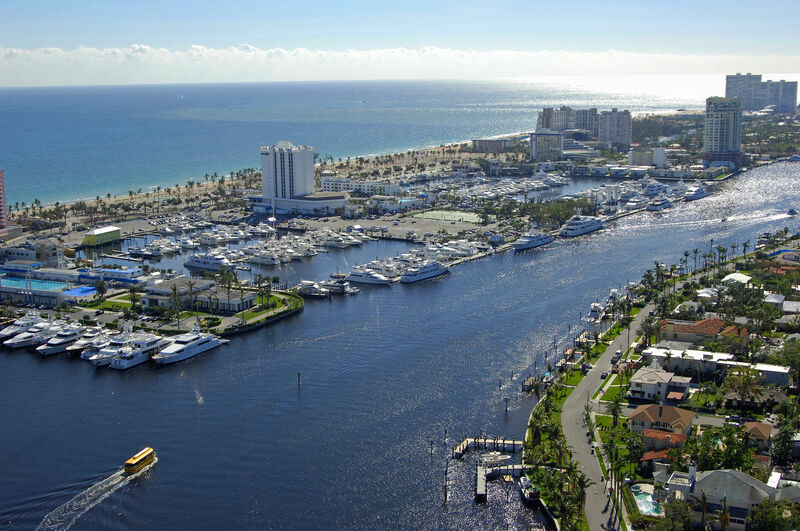 Bahia Mar is also the home the world renowned Fort Lauderdale International Boat Show. 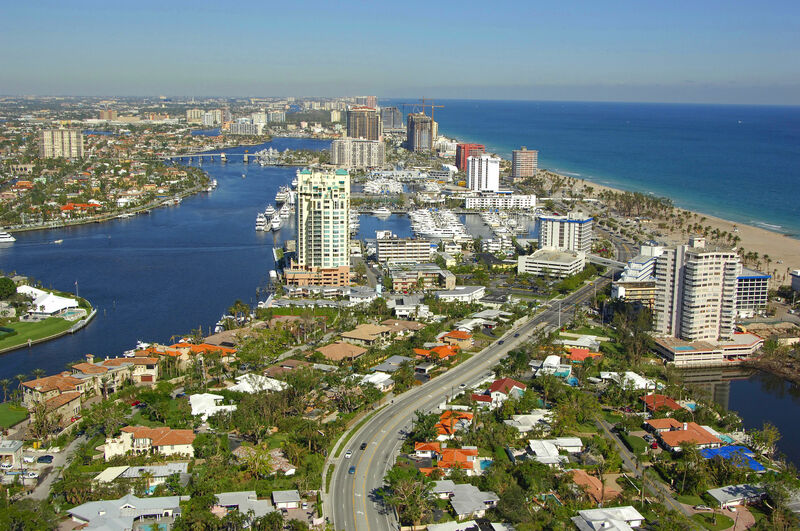 This full service tropical Beach Resort and Marina is conveniently located in the heart of downtown Fort Lauderdale. 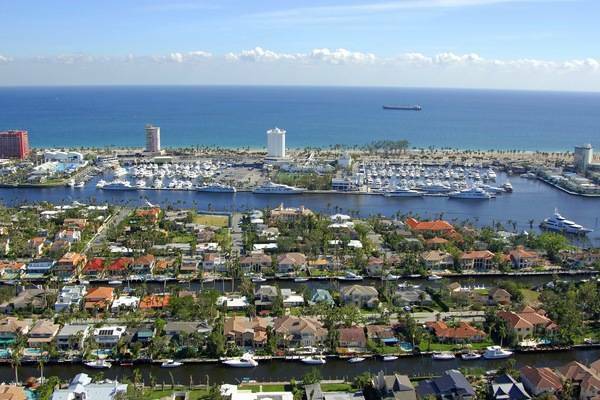 On the Beach front, the marina is adjacent to the Intercostal Waterway and only 1.5 miles from Port Everglades. 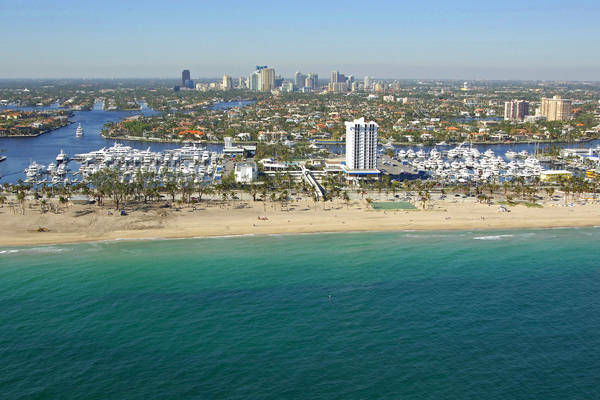 Only 2 miles from the Fort Lauderdale Convention Center and 4.5 miles from the Fort Lauderdale International Airport, the Bahia Mar Resort and Yachting Center is a required part of your Dream Destination whether if by land or by sea. 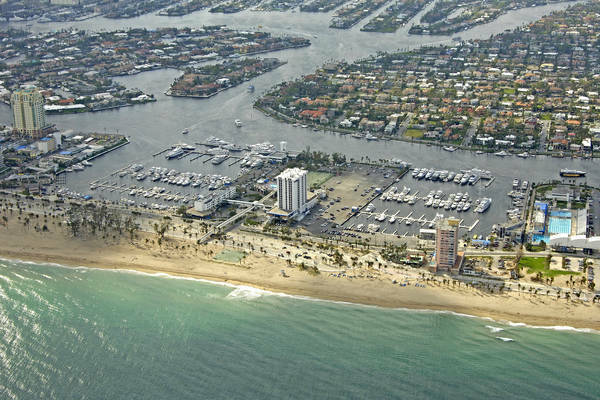 No reviews yet! 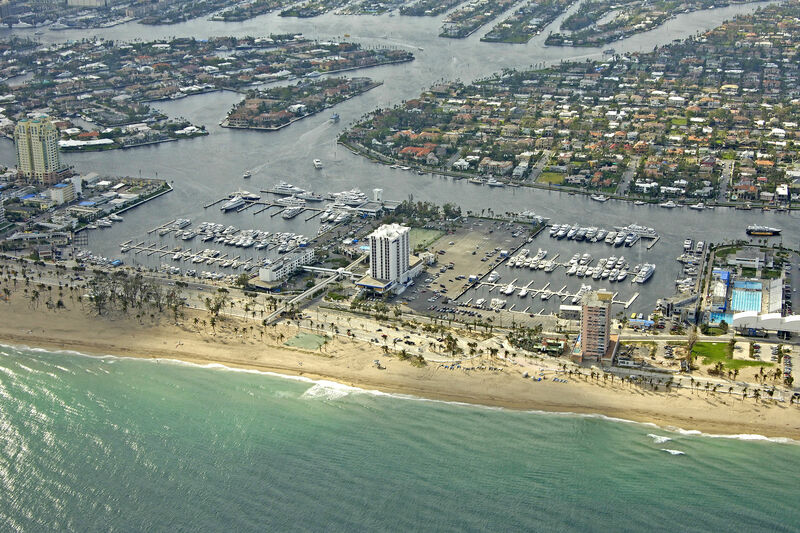 Be the first to write a review of Bahia Mar Yachting Center.